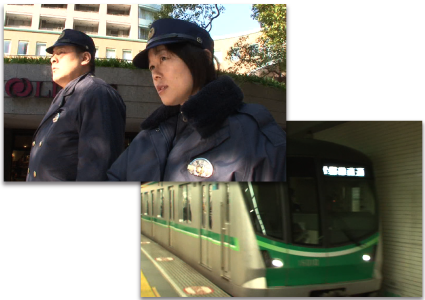 In this episode, we will be returning our focus to the employees of the Tokyo Metro subway system and the Tokyo Metropolitan Police, who we covered in the last two episodes. First, we will follow train engineer Hiroyuki Ogawa and conductor Junichi Kato as they apply their technical expertise to ensuring their train arrives at every stop safely, and without delay. We will then revisit the Shiodas, the husband-and-wife police duo from the last episode who lives in a residential version of the neighborhood police station known as residential kobans. We will see how they use local events and their days off to promote safety to their neighbors—a tactic that is only possible for police living in the community they serve. In this segment, we will be exploring the food, fashion, and unique shops that one can find in Koenji, a friendly neighborhood full of local color. Walk down the shopping district, and you might find yourself distracted by traditional Japanese confectionary, tea, and other delights. As an added bonus, many shop owners here will generously let you try one of their wares before buying them. There is also a traditional sento bathhouse—but with a twist. In this segment, we will take a look at the new passenger ship waterfront terminal that is being built in time for the 2020. The terminal will serve the increasing number of foreign visitors who are coming to Japan via cruise ships, and will be able to accommodate even large passenger ships. 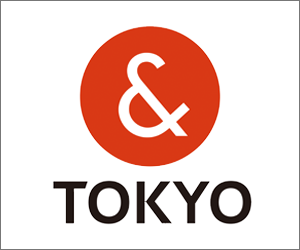 It will offer easy access to Ginza, Asakusa, and other tourist hotspots, making it a great gateway to Tokyo.